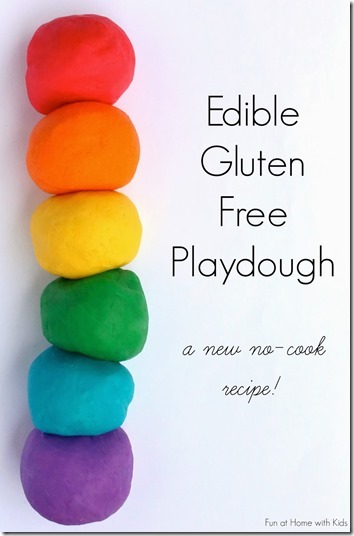 You are going to flip over how simple to make this edible playdough recipe is. The secret ingredient is baby cereal! I’m talking no cooking and just a handful of ingredients mothers of littles already have in their house.